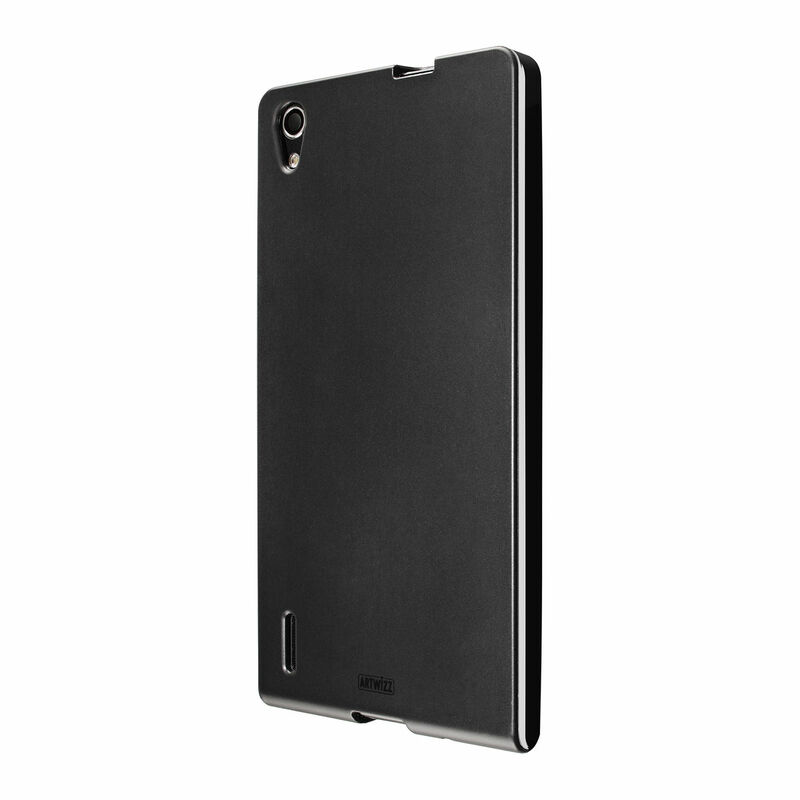 Our Artwizz TPU Case provides incredible protection in a timeless, slimline design. 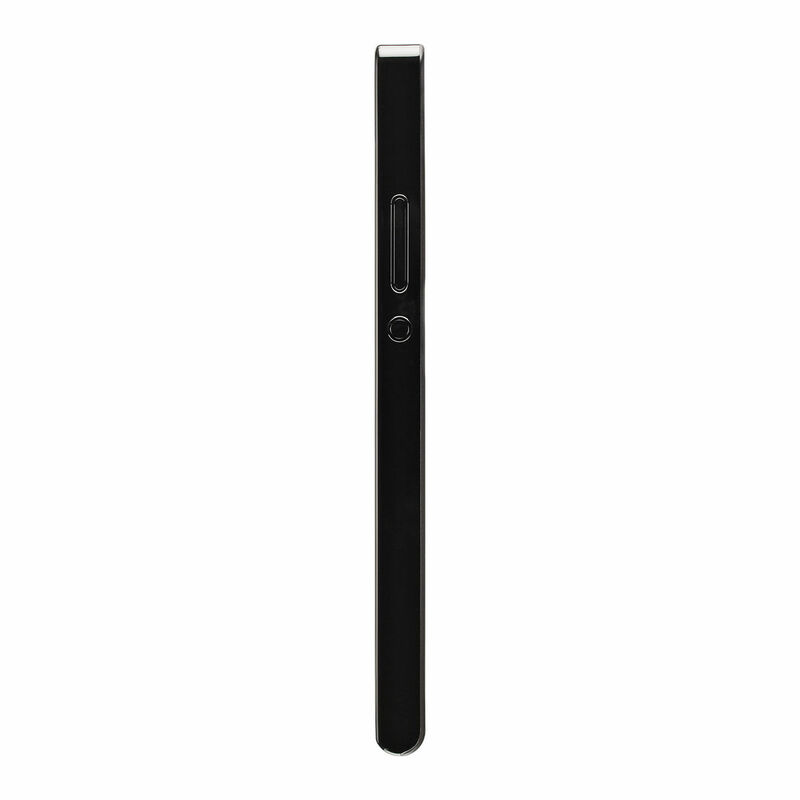 We use thin, very high-quality TPU, so that the protective case is both elastic and durable. The matt black TPU case perfectly harmonizes with almost all modern mobile devices, while the subtly glossy front edges add a touch of glamor to your smartphone. We have taken great care to use only the very highest quality TPU. Thanks to TPU’s elastic properties, our cases are virtually indestructible and cannot break in the event of a fall. 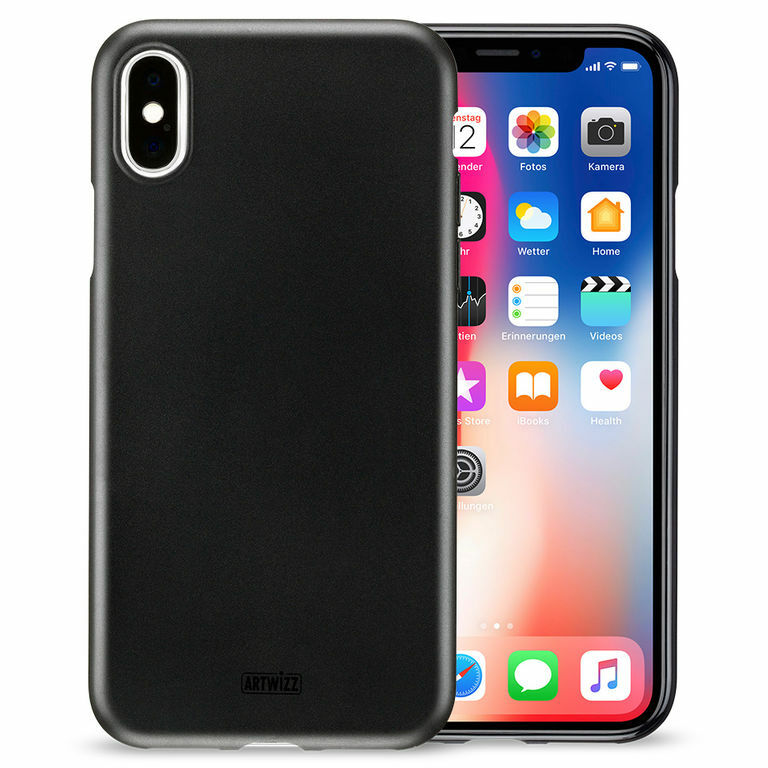 At the same time, the TPU case fits snugly around your mobile device, offering optimal and precision smartphone protection without adding bulk. Our TPU Case offers durable protection against scratches and wear and tear, and even cushions against minor impacts. 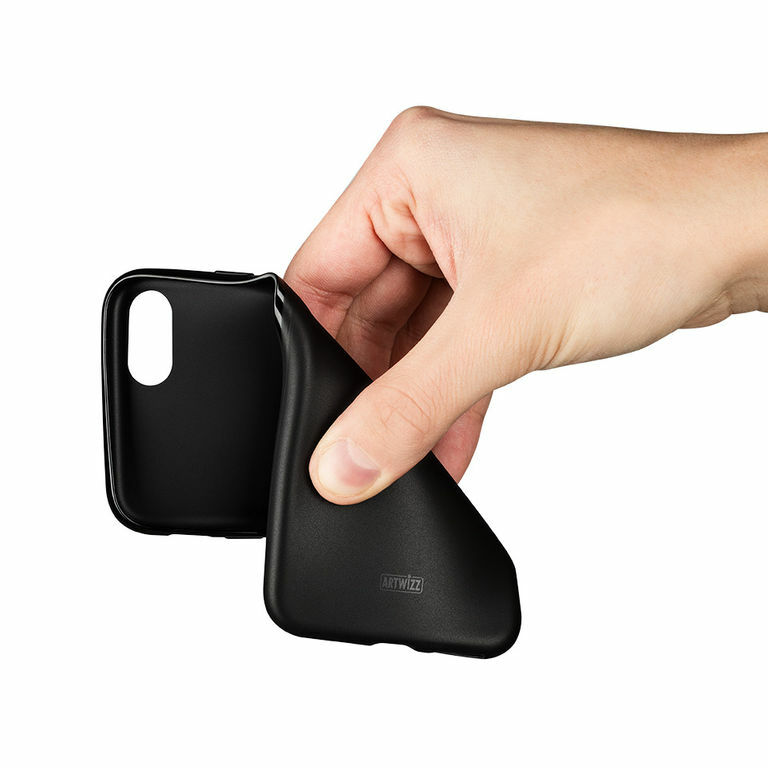 Our elastic smartphone case not only protects the back of your device: The slightly raised edge also gives the display a certain degree of protection, as it prevents the display from coming into direct contact with smooth surfaces. The TPU case is the best example of how good smartphone protection doesn’t need to be complicated. At just 1.2 mm, the Artwizz TPU Case is particularly slim. Its minimalist design in black is also timelessly sleek. It protects your smartphone without adding unnecessary bulk. And, because we only use the highest quality TPU, our elastic protective case feels extremely comfortable, and your mobile companion sits securely in your hand. The raised, glossy black front edge not only protects your display, it also sets visual accents that give the protective case an elegant look. 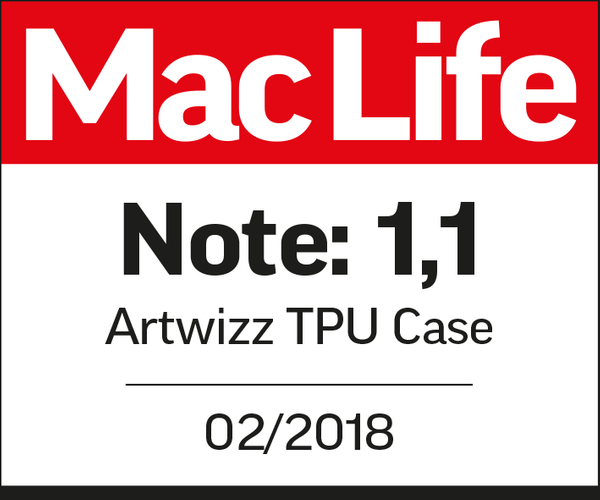 Mac Life has confirmed just how impressive the Artwizz TPU Case is by awarding it a test score of 1.1. 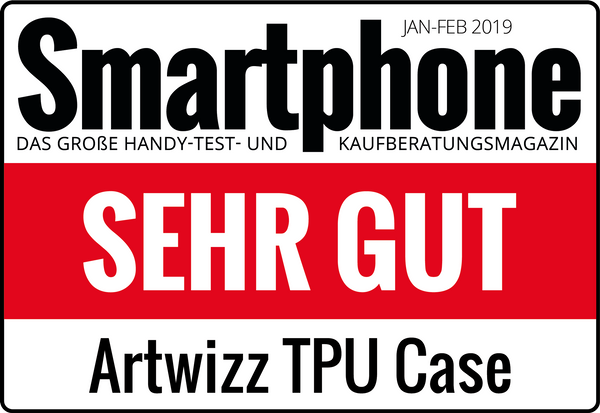 In its review, the trade magazine's testers said: "The TPU Case features a classic design, high durability and affordability, and it does everything it promises. The matt back panel guarantees iPhone users a secure grip, while the glossy front frame prevents the screen from coming into direct contact with flat surfaces." We only use carefully selected materials for our TPU cases. 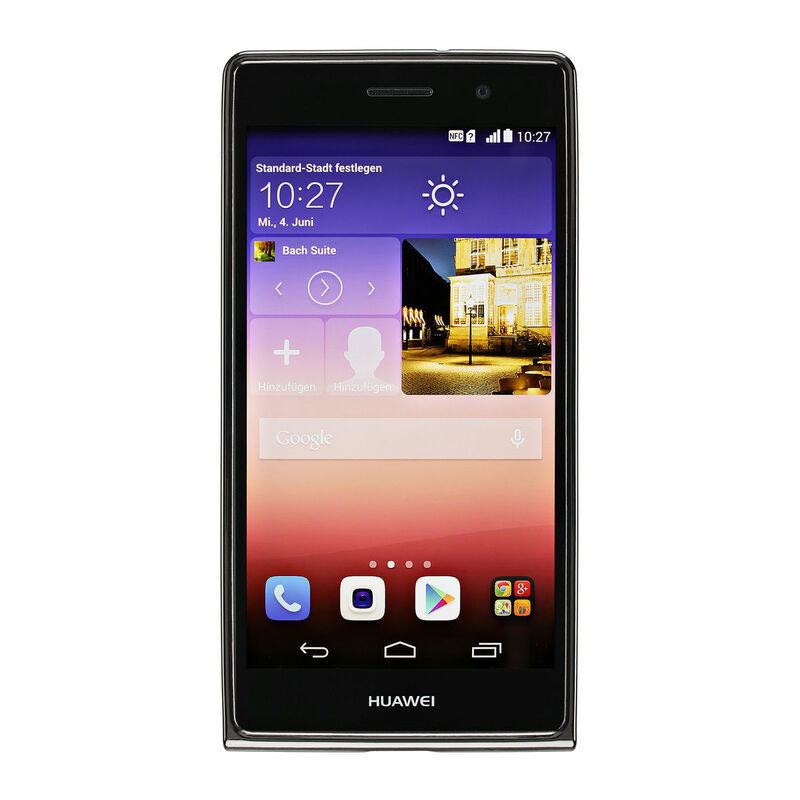 They are designed, manufactured and tested with the greatest care for each smartphone model. You’ll feel the quality from the first time you pick it up. In addition, we’ve kept our elastic smartphone protective case simple and elegant, giving you optimal protection for your smartphone with a timeless, classic look.